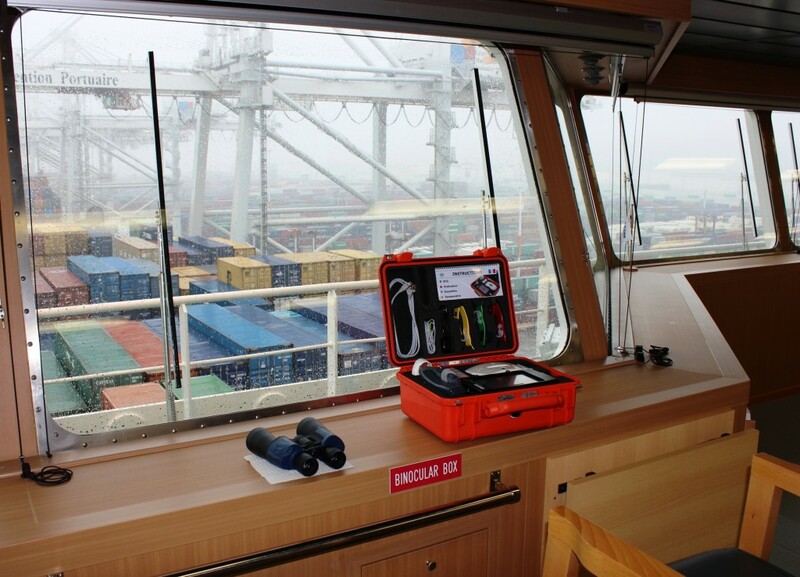 PARSYS Telemedicine equips Vietnamese coastguards’ ships with telemedicine cases, Télécardia© Stations. These cases allow them to easily capture and send the victim medical data to a remote medical terrestrial unit. This ensures the victim an optimal emergency medical journey. This entry was posted in News and tagged coastguards, PARSYS Telemedicine, station télécardia, telemedicine case, vietnam on 03/14/2014 by PARSYS Télémédecine. 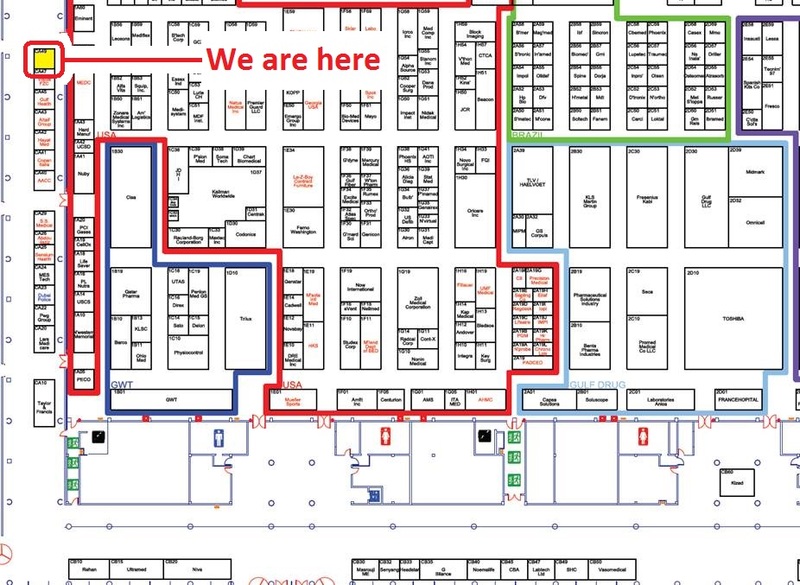 The FIME Show, a medical supply trade show based out of Miami, snagged the No. 1 spot on the Healthcare Convention & Exhibitors Association’s 2012 Top 50 Medical Meetings list, with 54,147 total attendees. 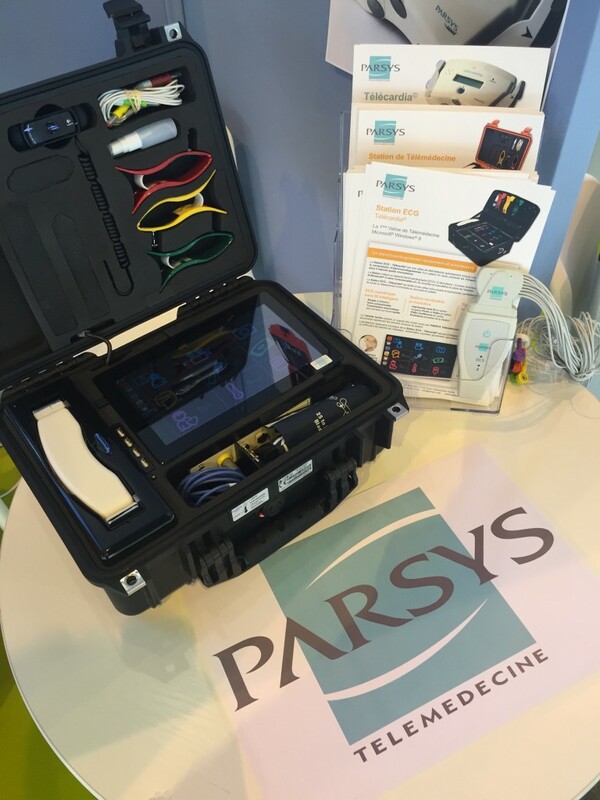 Proud receiver of the French Telemedicine award for 2013, Jean Louis Schmitlin will present PARSYS Télémédecine to the North and South American market with the Télécardia© ECG, Cardialys© ECG and Medical Stations. This entry was posted in News on 07/09/2013 by PARSYS Télémédecine. 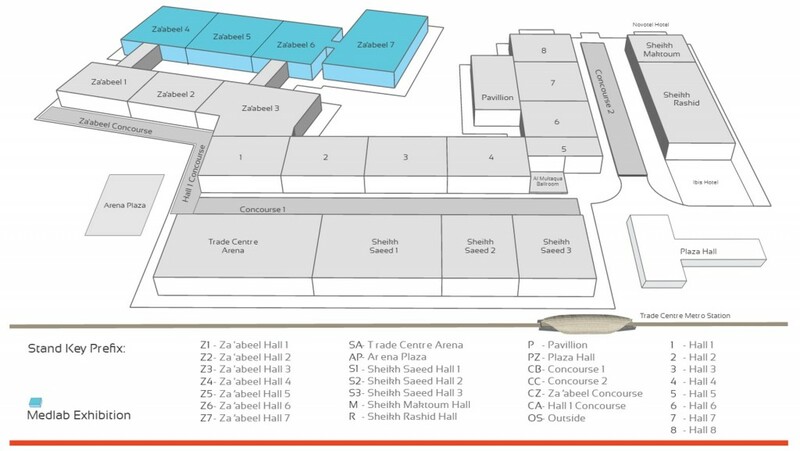 PARSYS Telemedicine will exhibit at Medica 2011, Hall 17 Stand C23H, from November 16-19 2011. We will present our leading range of telemedicine solutions: portable ECG, multi-parameter station, telemedicine box connected with Bluetooth® digital sensors. This entry was posted in News on 02/28/2013 by PARSYS Télémédecine. The theme of the 2010 International Congress of Aviation and Space Medicine (ICASM) – “A New Era of Relevance for Aerospace Medicine” – highlights the need for aerospace medicine to embrace a renewed relevance in today’s world. At the 2010 ICASM, PARSYS will showcase how healthcare informatics solutions can help improve the abilities of medical assistance on board. 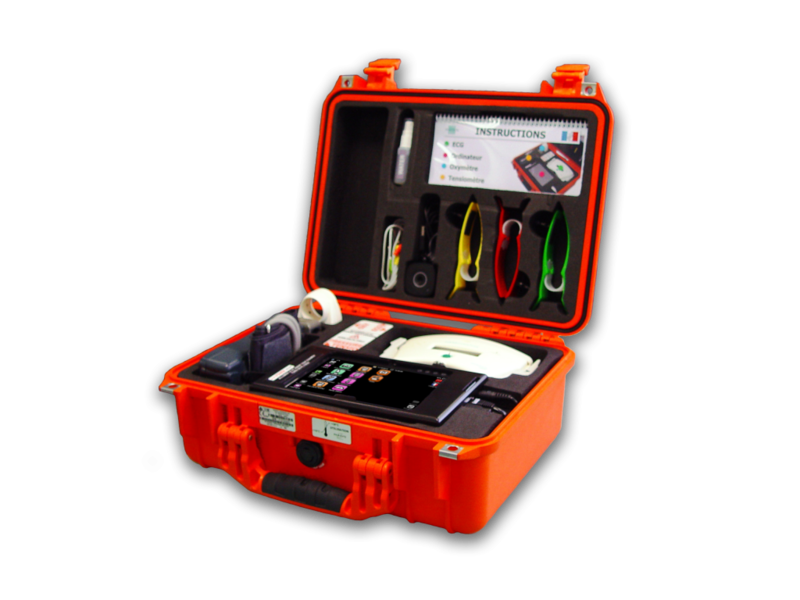 Télécardia© Station – the PARSYS telemedicine case – enables the capture and transmission of vital data of passengers in order to establish a medical diagnosis and save lives from anywhere in the world. Télécardia© Station includes several biomedical sensors. It enables first-aiders or flight attendants to record and send a patient’s vital parameters to a doctor by remote transmission. We invite you to discover Télécardia© Station at the PARSYS stand (10-14 October 2010, Marina Bay Sands hotel in Singapour, stand n°2). This entry was posted in News on 02/01/2013 by PARSYS Télémédecine. Cardialys© is a portable ECG machine capable of acquiring the 12 standard leads and further leads: V7, V8, V9, V3R, V4R and VE, to obtain a 15 or 18-lead ECG on the same number of tracings. A product of French technology, it is the very first ECG of its kind. In particular, it makes it possible to view and analyse zones of the heart not examined by a 12-lead machine. Cardialys© is equipped with wired electrodes connected to a portable Bluetooth wireless transmission unit. 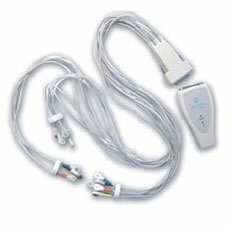 Cardialys© produces a digital ECG combining trace precision (15 to 18 leads) and a smaller digital size. The ECG is viewed on screen with all the leads prior to validation and recording when the tracings have stabilised. The trace is easy to print, archive and incorporate in the hospital or clinic network. This entry was posted in News on 01/01/2013 by PARSYS Télémédecine.